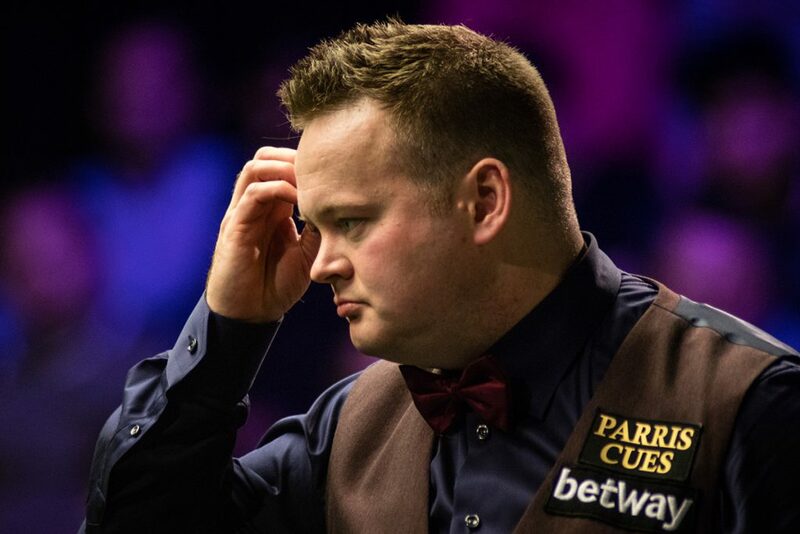 Shaun Murphy has admitted that he faces a race against the clock to overcome back and neck problems ahead of next week’s Ladbrokes Players Championship in Llandudno. The world number seven was unable to compete and defend his title at the ManBetX Gibraltar Open at the weekend after the recurring problems flared up. He has also pulled out of the upcoming Romanian Masters, which starts on Wednesday. Murphy is scheduled to play his first round match in Llandudno next Monday evening. Murphy said: “It is really bad. I have had some physiotherapy treatment and have a session tonight, as well as another later on in the week. It needs to improve quite substantially if I am to make it to Llandudno. “I have had this for years and normally the way it would go is if I had a warning sign then I would call up the physio and go for an appointment. However, If I am being totally honest I probably haven’t been to the physio as much as I should have recently. I am still trying to find out what the root cause of the problem is. It has been allowed to get out of control and create a bit of trouble. I thought I had staved it off. I haven’t and I’ve paid the price. This isn’t the first time the 2005 World Champion has been an injury doubt due to the problem. Murphy’s 18-15 Crucible defeat to Stuart Bingham in 2015 was one of the best World Championship finals in recent years. However, the 35-year-old has admitted that he was very close to being unable to take to the baize. The Triple Crown winner is hopeful that treatment can cause the problem to subside and allow him to compete in what is a huge climax to the season with the China Open, which has become snooker’s second most lucrative tournament, and the World Championship to follow next week’s Players Championship.